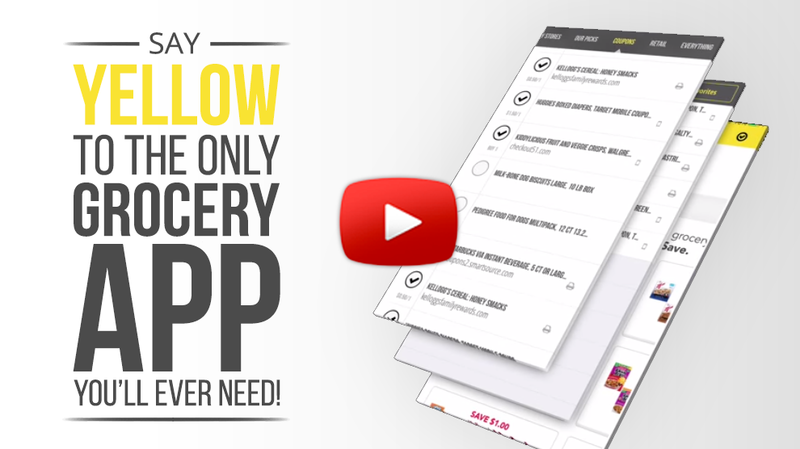 The Krazy Coupon Lady App | Couponing just got a whole lot easier! You asked, we listened. Download our app! Share on Facebook Share on Twitter Share the savings! Stores, deals, lists... oh my! Ready to make the grocery aisle, box store, or online shopping space your personal catwalk? Search deals. Save Money. Share brags. Enter your phone number and we’ll text you a link to download the app!